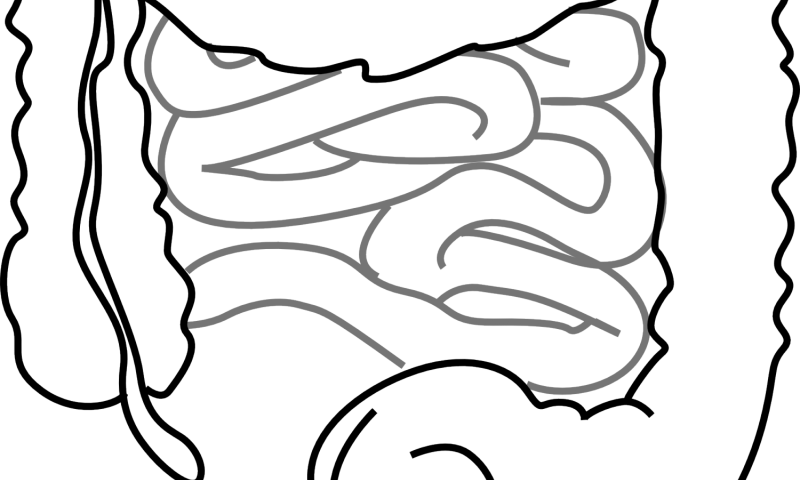 Hirschsprung disease—a rare condition where the failure of gut nerves to develop before birth leads to impaired bowel contractions that prevent infants from passing stool—is more predictable from an individual's genetic makeup than previously envisioned. "We are finally understanding the genetics of Hirschsprung disease well enough to clarify the multiple key genes involved, the cellular mechanisms they alter, and the molecular targets against which drugs could be targeted to provide personalized treatment to patients," says senior study author Aravinda Chakravarti, Ph.D., director of the Center for Human Genetics and Genomics at NYU School of Medicine. Hirschsprung disease (or HSCR) is rare, occurring in about one in every 5,000 live births, and is inherited in more than 80 percent of cases—a "striking" genetic proportion, say the authors. Its medical impact is high as missing nerves in the bowel prevent infants from passing stool, cause blockages, and require surgery to remove all affected parts of the bowel. Even after surgery, up to 50 percent of patients experience continual bowel problems and can face life-long, life-threatening, intestinal infections.